Every year at the end of summer, the German online trade sector meets for a network meeting in Berlin. At the invitation of the Bundesverband Onlinehandel e.V., the German online trade association, myGermany GmbH was also represented with its own stand for the first time on 30 August 2018. CMO Sebastian Meier presented the new live portal of “weltweitversenden.de”, which enables business customers in Germany and Europe to easily supply customers all over the world. In the dealer portal, dimensions and weight can be entered and the system automatically calculates the best shipping conditions to over 220 countries in the world. The customer is relieved of the work of the customs declaration as well as export declaration and myGermany GmbH takes care of the collection of the parcels from the online dealer on site. Foreign shipping has never been easier. “The event was a great success for our company, because all important network partners and multipliers were on site,” Sebastian Meier summed up in the aftermath of the event. myGermany GmbH plans to visit the event again next year. myGermany GmbH wins one of the most important prizes in the Thuringian economic scene. 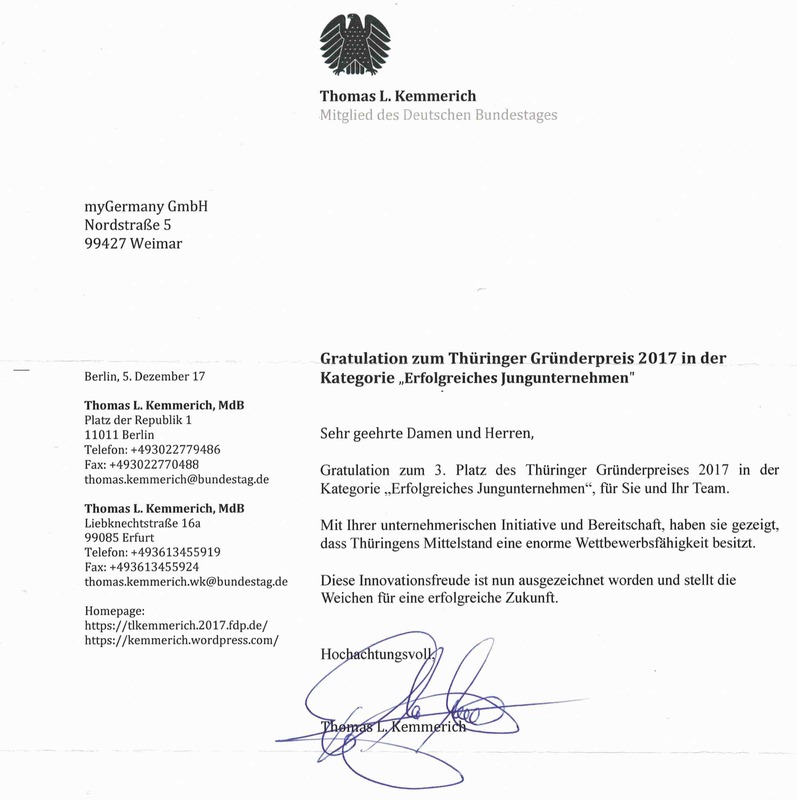 The founders Christian Schmalisch and Christian Krause as well as co-owner Sebastian Meier submitted their application documents for the Thuringia Founders’ Award 2017 in the category “successful young company”. 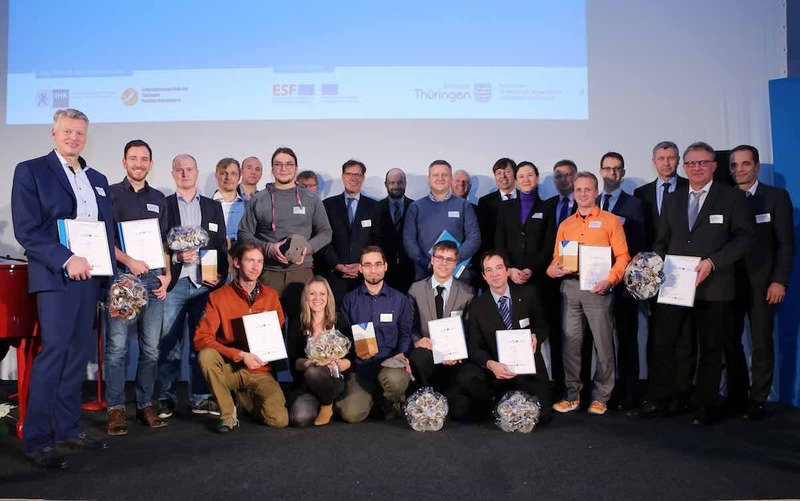 The core idea of the award is the “recognition of outstanding entrepreneurial achievements” and the “promotion of a culture of self-employment in Thuringia”. 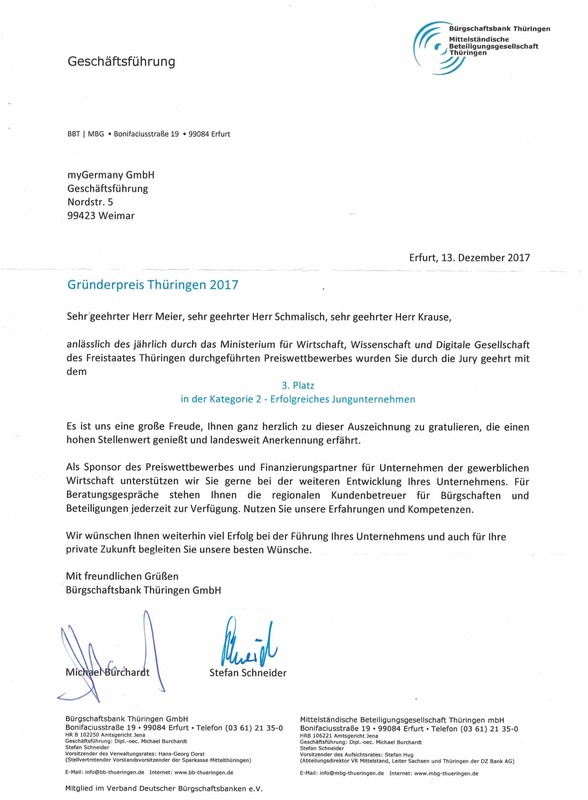 With the honor of the third place the jury – consisting of representatives of the IHK, trade associations and entrepreneurs – decided for the enterprise myGermany GmbH. In particular the economic development, measured by the increase in turnover, was honoured. The myGermany GmbH managed the leap over half a million turnover in about two years of its economic activity. Sebastian Meier proudly accepted the award on stage on behalf of the entire team. The logistics and StartUpHub Startport has signed a contract with myGermany GmbH for the first time in October 2018. This was preceded by an intensive application phase including a five-minute pitch during which CMO Sebastian Meier was able to convince the local jury of the company’s development opportunities. 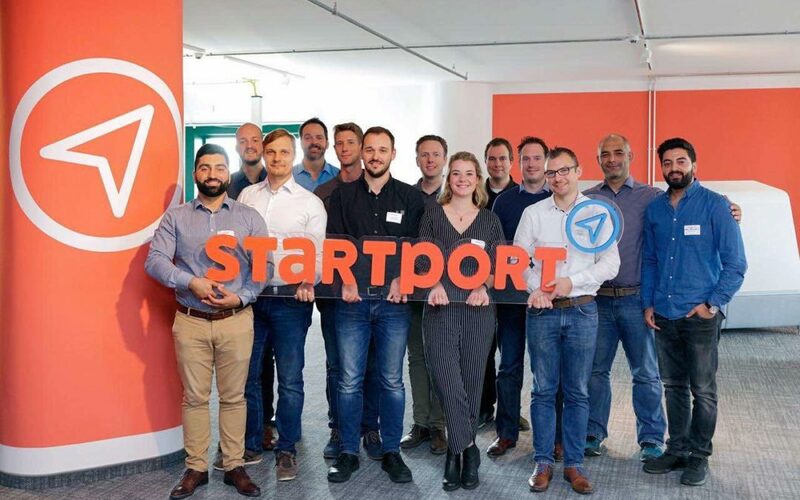 Startport is an initiative of the economically decisive companies in the Ruhr region and a 100% subsidiary of the Port of Duisburg. The StartUpHub is financially and consultingly supported by well-known major companies such as Klöckner AG and Evonik. As a classic win-win situation, the start-ups included in the programme are intensively supported by the network partners and have the opportunity to develop rapidly. In return, the young companies give established companies the opportunity to enter into strategic alliances in order to cover future business areas and developments. The program is designed to last one year and, in addition to mentoring and training, also promotes start-ups through a local job. “The opportunities for myGermany GmbH to be included in the program are enormous. Not only do we have the opportunity to professionally do justice to the existing growth of our company with the help of our mentors, but investments can scale by a factor of 10,” CMO Sebastian Meier summarized.